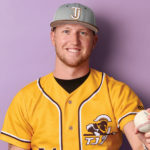 From Kyle Freeland's days at Thomas Jefferson High School to his current major league baseball career, golf has been an important part of his sports life, both on and off the mound. 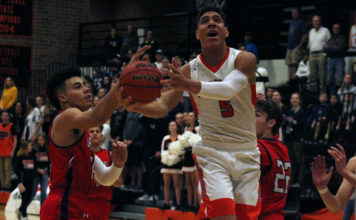 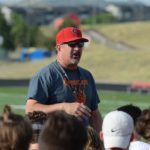 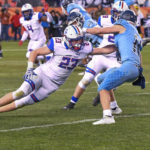 In the three years before coach Todd Casebier's arrival, Castle View won a grand total of six games and failed to reach the playoffs. 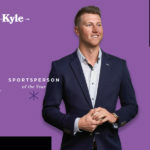 While there were many deserving finalists, the Rockies' Kyle Freeland was our choice for the Mile High Sports 2018 Sportsperson of the Year. 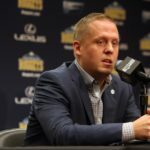 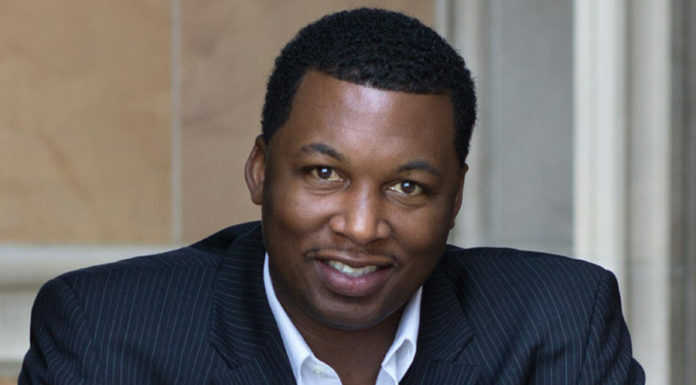 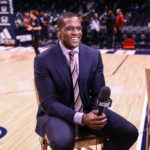 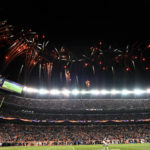 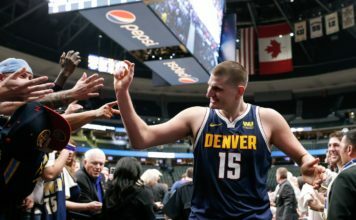 Prior to the season tip-off, Mile High Sports' T.J. McBride sat down with Nuggets President of Basketball Operations Tim Connelly. 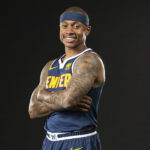 "Isaiah Thomas is never going to be quiet, and I don’t want him to be quiet," says Nuggets head coach Michael Malone. 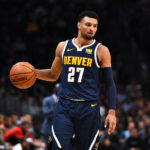 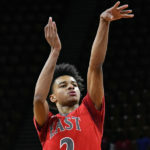 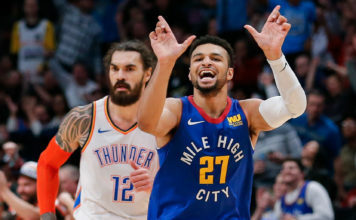 The Denver Nuggets’ Jamal Murray wants to get back to what made him such a tantalizing collegiate prospect – aggression.